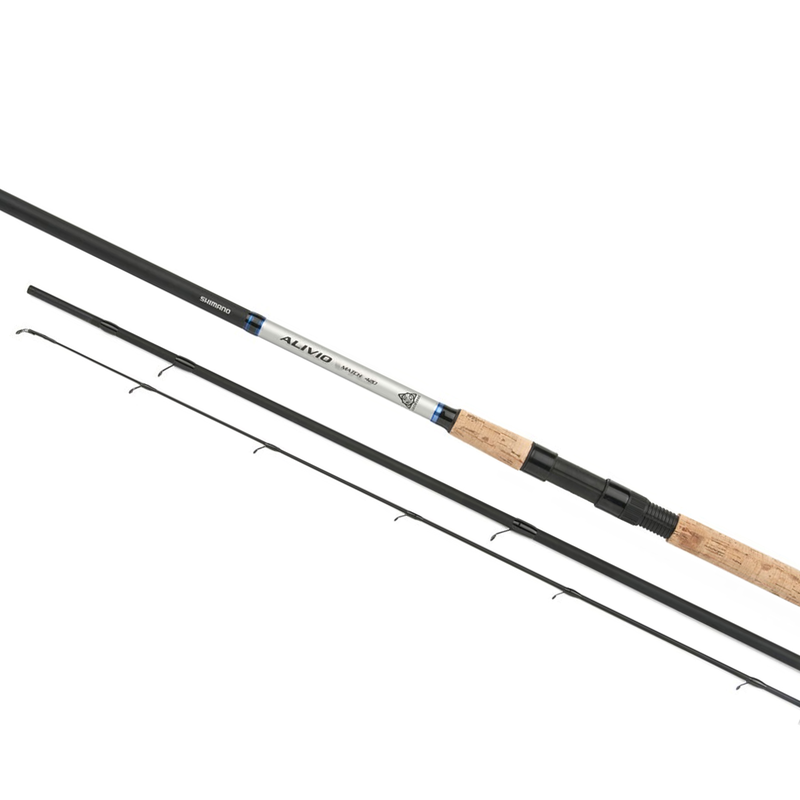 The Alivio CX reinforces Shimano's commitment to producing great rods in all price categories. The entry level Alivio is produced from XT30 carbon with added Geofibre (a material exclusive to Shimano). This combination offers good all round casting and fish-playing performance, excellent balance and makes the Alivio Match easy to use, even for inexperienced anglers.